Who has truly changed? 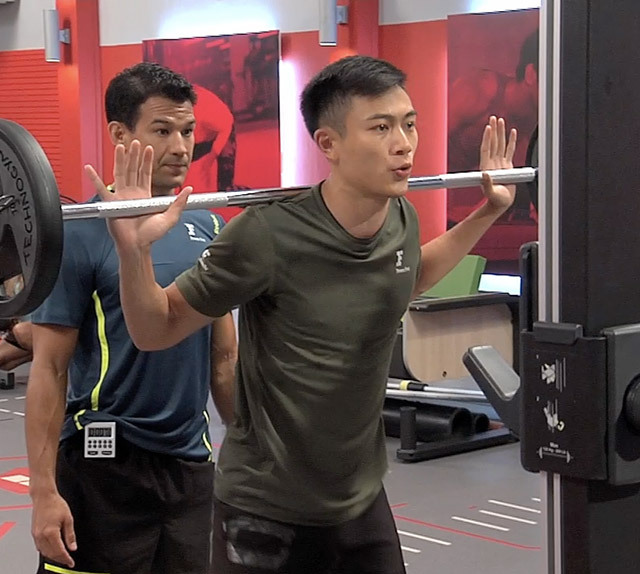 Who really is Fit for Fashion? Tonight we finally find out! 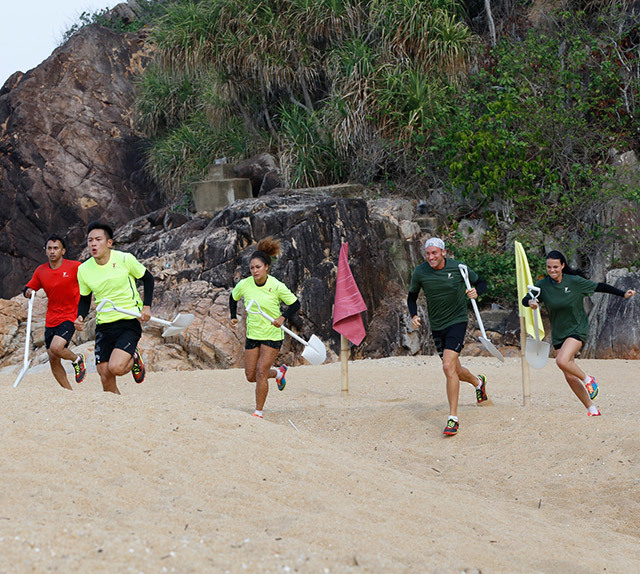 Our contestants appear to be friends, but cracks begin to show as the finale draws nearer. This week they literally must dig deep to find a buried treasure. Our contestants off to some haunted woods for a spooky gothic photo shoot challenge. 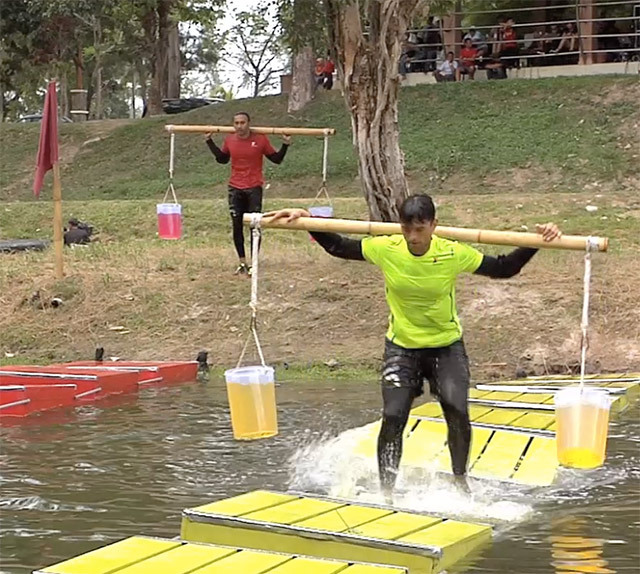 A complex obstacle awaits our contestants as they must literally walk across water.